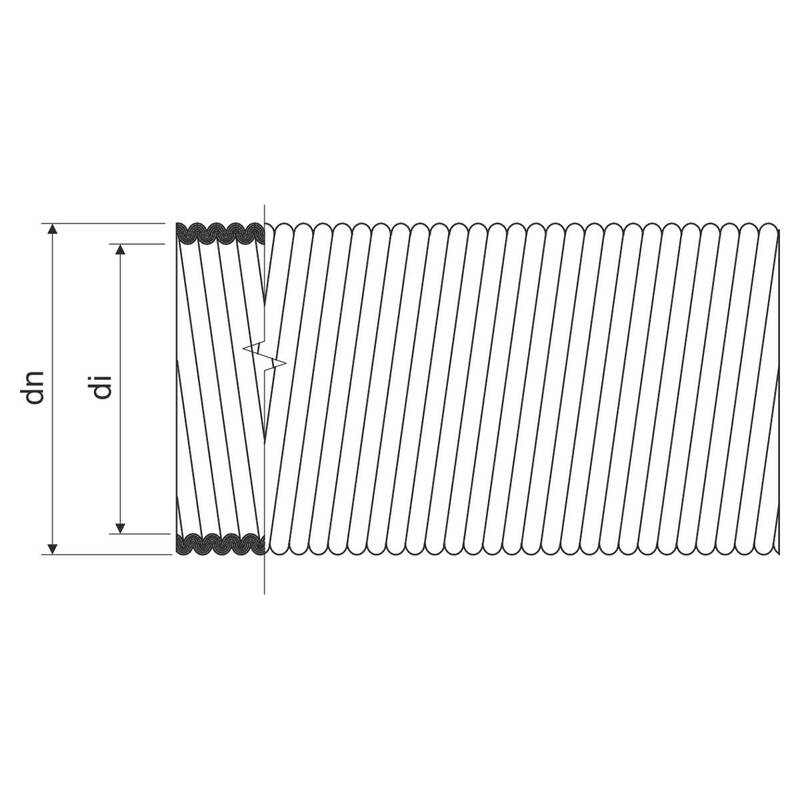 Flexible metal pipe | KOPOS KOLIN a.s. The pipes are suitable for mechanical protection of conductors and cables inside halls (indoor). The pipes are made of galvanized steel bar at the top (zinc layer 3 - 4 µm) and isolation layer inside. 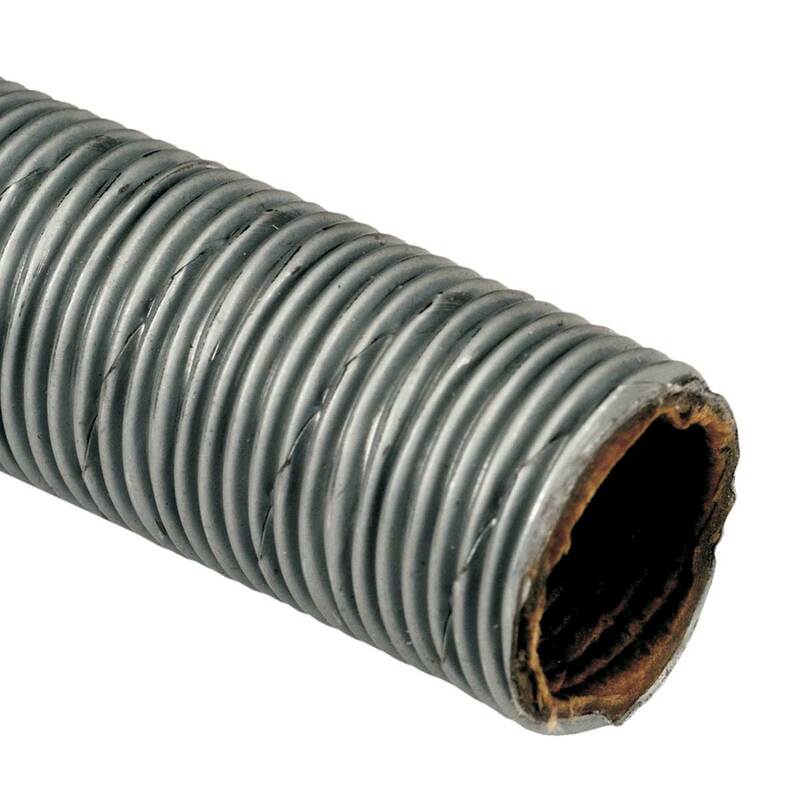 Flexible metal pipes may be connected to steel threaded pipes by means of couplings of 98xx series.